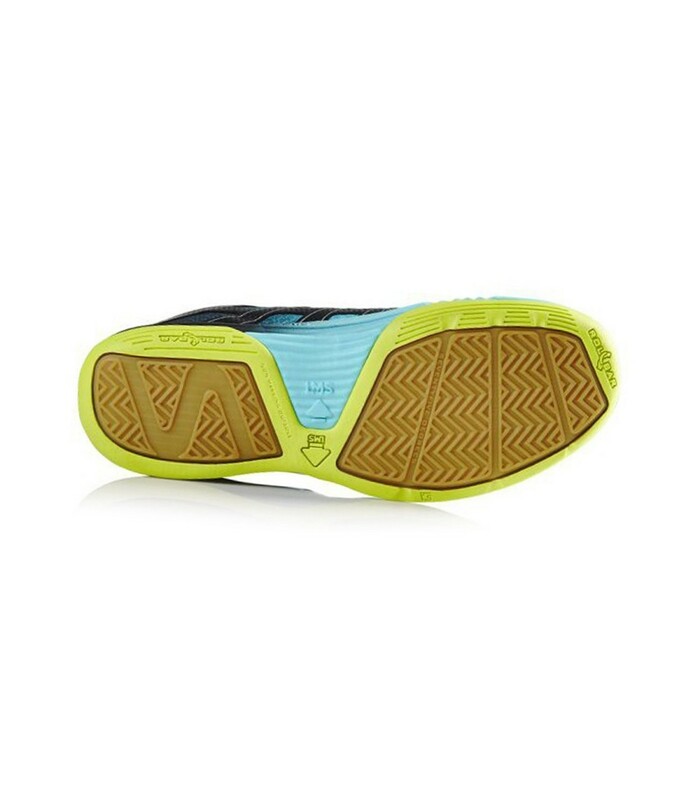 With their exceptional soles, the Salming Race x Shoe men's squash shoes offer you unique playing conditions. 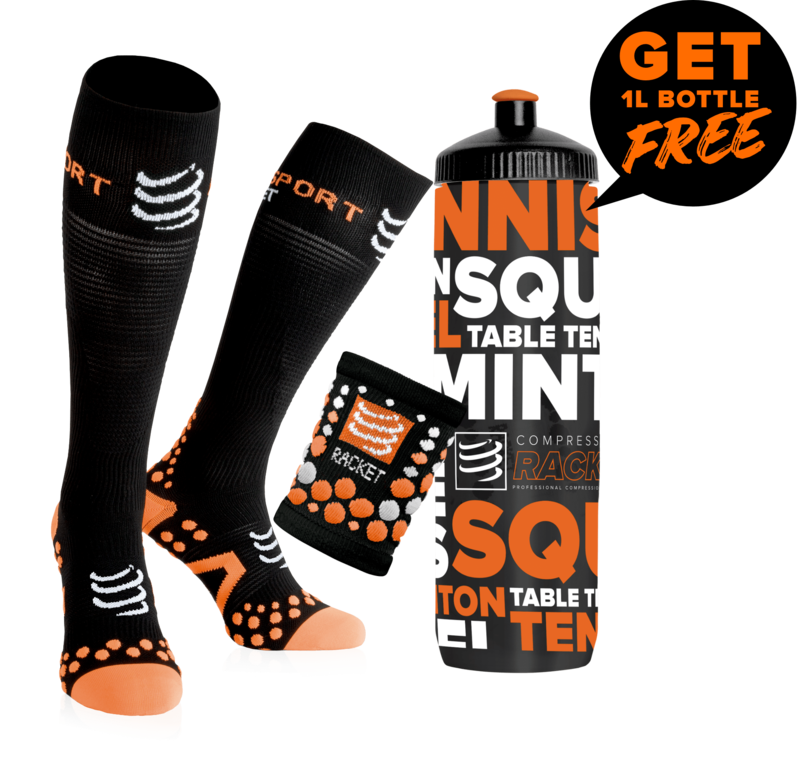 The choice of shoes is extremely important for sports like squash. Choosing suitable shoes reduces the risk of injury and ensures good playing conditions. 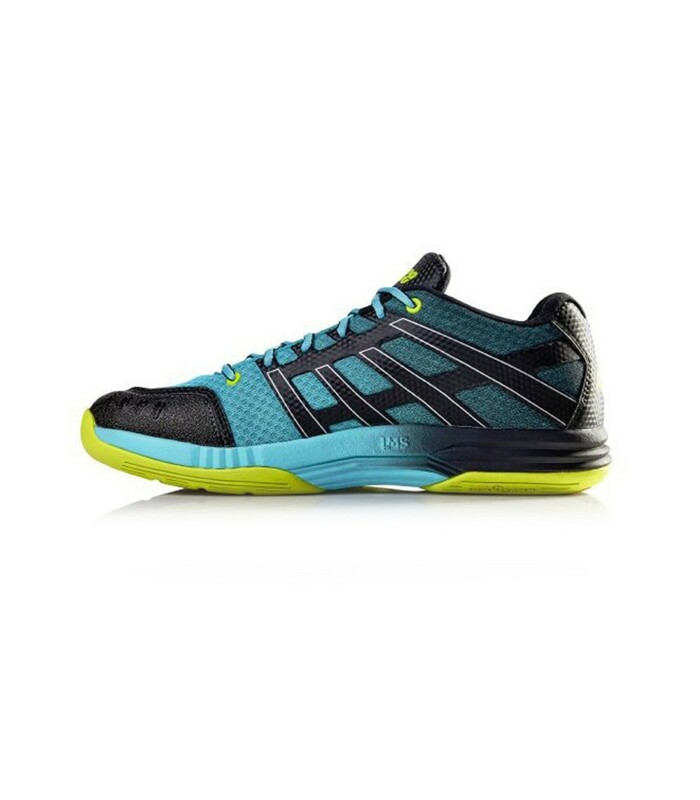 With the Salming Race x Shoe men's squash shoes, you'll enjoy a great support for your foot, providing you some security. In parallel, the Salming Race x Shoe men's squash shoes also promote the natural movements of your feet by giving you flexibility. 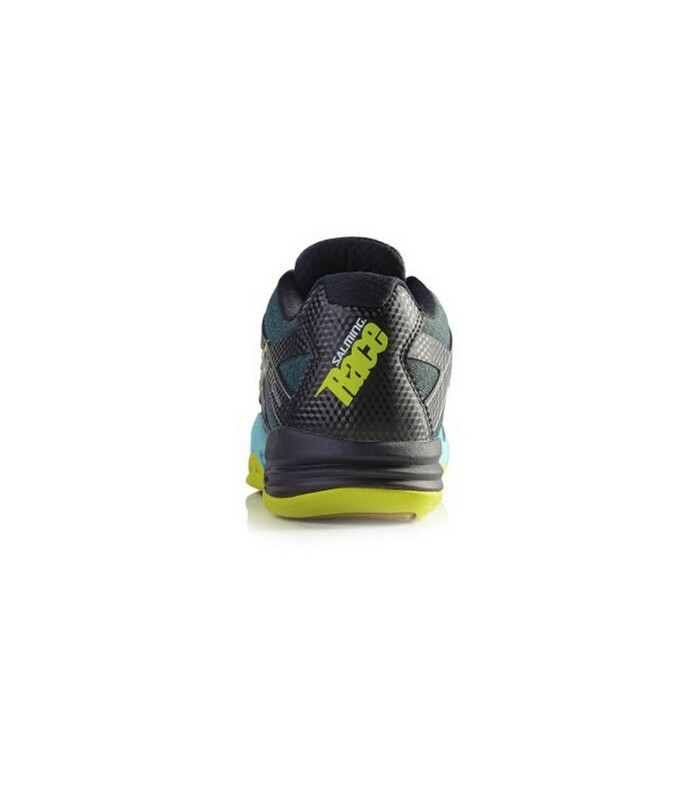 You enjoy a better protection of your foot and a highly appreciated flexibility at the same time. 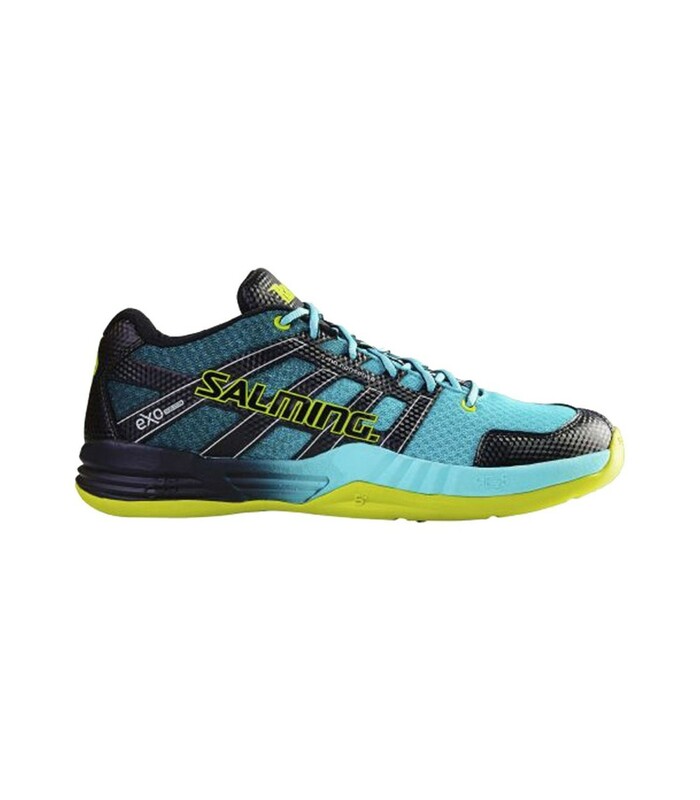 The Salming Race x Shoe men's squash shoes also offer an excellent cushioning, allowing you to better control your movements, especially sudden and lateral movements. The Salming Race x Shoe men's squash shoes are an excellent ally for your squash sessions and an essential tool to improve your performance and go beyond your limits.